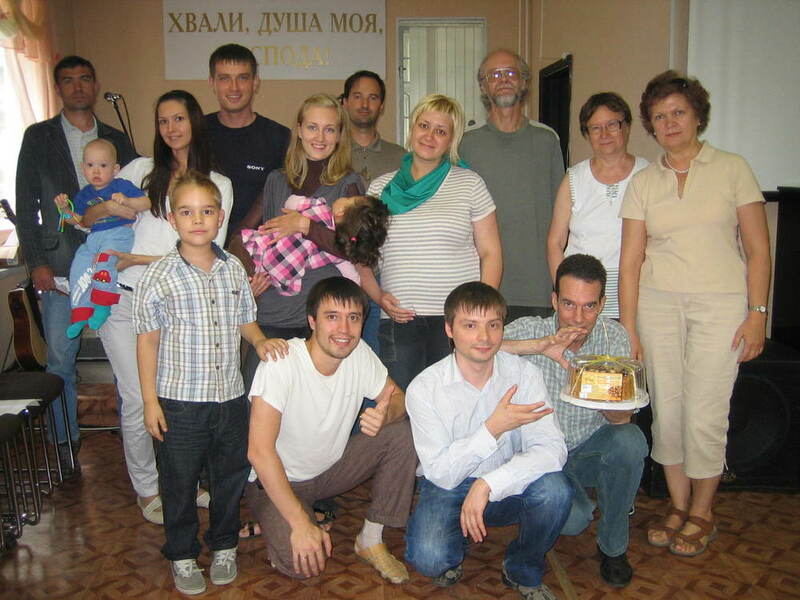 New Churches Now works with local Christian leaders in Russia and the Ex-Soviet Union to train and equip them for local community ministry. Below are just a few examples of the work that these churches are doing to build the Kingdom of God in this region of the world. New Churches Now is a New Thing Partner. New Churches Now is 501c3 Non-Profit Organization.